As the world’s attention shifts to other centres of unrest, the slow-burning crisis in Venezuela has slipped off the radar. As the world’s attention shifts to other centres of unrest, the slow-burning crisis in Venezuela has slipped off the radar. 18 members of the Organisation of American States (OAS) want to refocus minds on the country’s political and economic plight and have organised a special meeting be held on Tuesday to do just this. The summit comes two weeks after OAS Chief Luis Almagro offered Venezuela an ultimatum: reinvigorate your democratic institutions or face suspension from the regional body under its binding Democratic Charter. 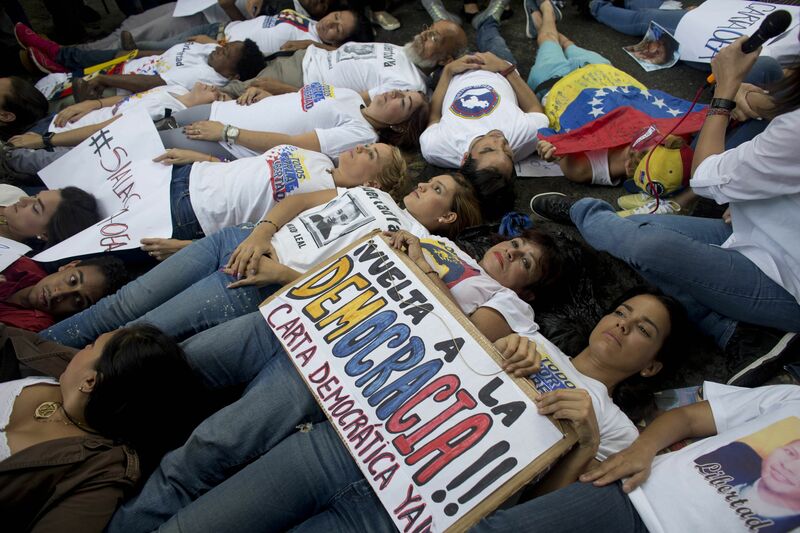 To be sure, Venezuela’s democratic governance has been substantially degraded in recent years. In the face of waning popularity amid a deepening economic crisis, President Nicolas Maduro has navigated multiple political challenges to cling onto power. In doing so, Maduro has blocked a referendum on his rule, delayed regional elections and rejected the legitimacy of the opposition-dominated legislature. Regardless of the condition of its democracy, Venezuela’s suspension from the OAS is highly unlikely. It would require support from two-thirds of the organisation’s 34 members, many of which hold Maduro and his predecessor in high esteem for their once-cheap oil. Expect Tuesday’s meeting to put Venezuela back on the map but little else.